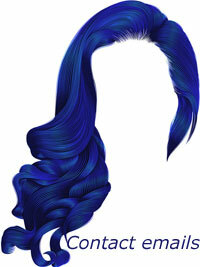 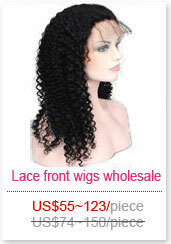 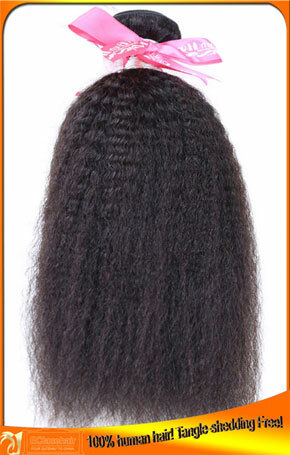 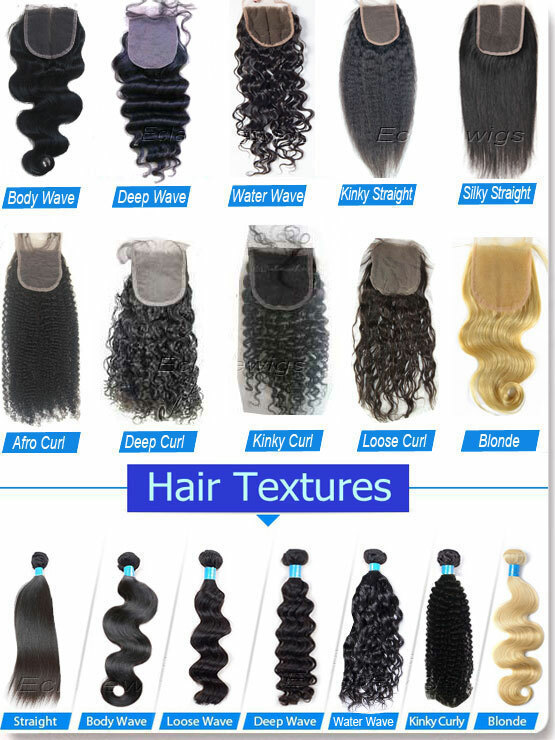 Have weave with different length and weight come in different width. 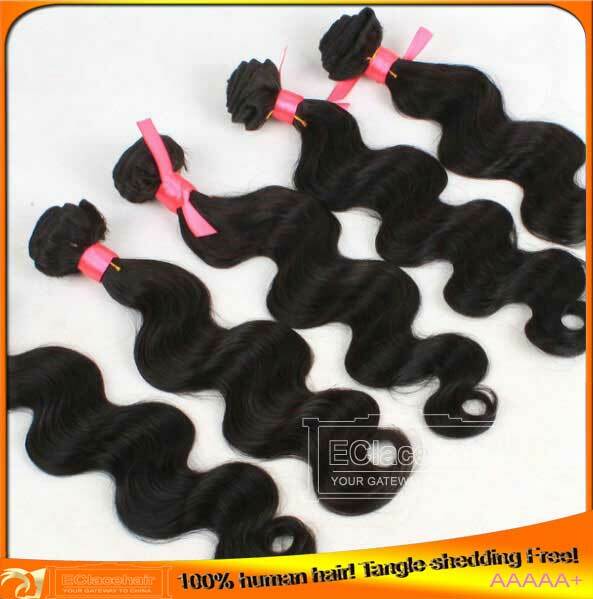 It is a soft and silky unit made with high quality Remy hair that has been processed to a supple body wave texture that will give you a gorgeous and versatile look that is perfect for any occasion. The curl pattern is permanent and returns when the unit is wet and air dried. we ensure all hair weaves sent out are qualified. 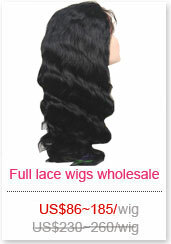 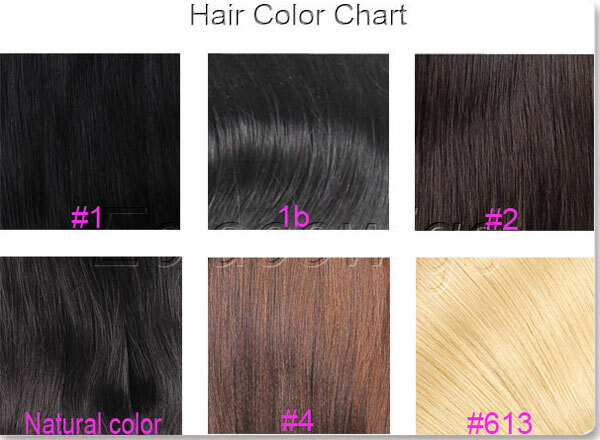 1~3 days,large quantity of hair wefts within 7 days.